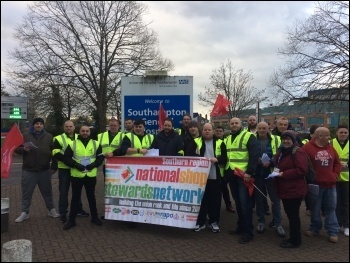 Southampton General Hospital security staff, employed by outsourcer Mitie and organised by general union Unite, struck on 8 April in a dispute over safety. The workers lack sufficient 'personal protective equipment' (PPE). For months they have sustained serious injuries, and found no support from either the hospital trust or Mitie. Exposing the reality of privatisation, trust bosses say it is not their responsibility, and Mitie bosses say the contract bid doesn't cover the costs of PPE. So it's the workers who pay for NHS cuts and private profits. 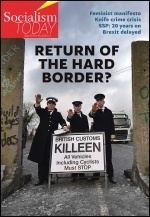 On top of this, Mitie workers get lower wages and worse sick cover. 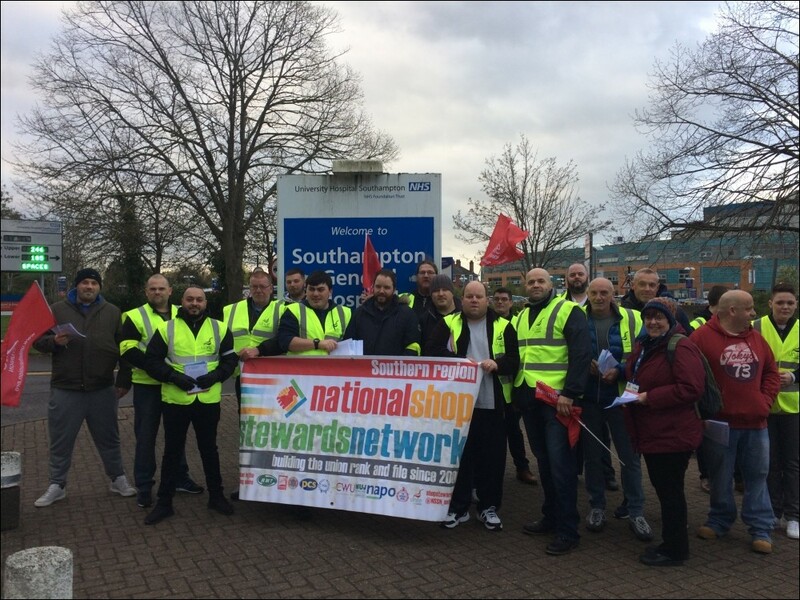 With 11,000 workers at Southampton General Hospital, security staff are asking: why can't the 20 of them be employed directly by the trust, on NHS pay and conditions? Mitie makes handsome profits that could ensure its workers are safe and properly equipped, but won't. Fat-cat bosses have got rich on the back of public sector sell-offs under both Tory and Blairite governments. The outsourcing of public services to private monopolies is facing a crisis after the collapse of Carillion and similar problems at Interserve. No wonder these workers are demanding the renationalisation of their jobs. And no wonder Jeremy Corbyn's call to fully fund the NHS, stop outsourcing and expand public ownership gets so much support. With millions experiencing the effects of privatisation, this strike shows the way forward in how to restore decent pay and working conditions. This is not the first picket line at Southampton General Hospital. In recent years, cleaners, junior doctors, midwives and radiographers have all struck. 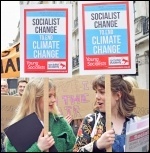 A united campaign of health workers, backed by patients and the wider trade union movement, can be a decisive part of the movement needed for an immediate general election, an end to austerity, and a Corbyn-led government to start restoring the NHS and trade union rights.